I help others BUILD businesses. 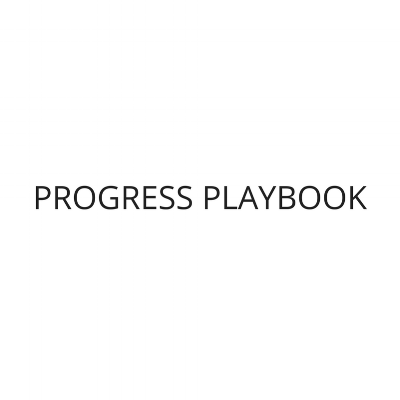 Progress playbook is a learning platform that equips entrepreneurs to build businesses in NYC and beyond. I've taught and consulted over 10,000 entrepreneurs on how to start and build businesses they love. Sometimes I tell stories about communities, under dogs, entrepreneurs and other things I care about.